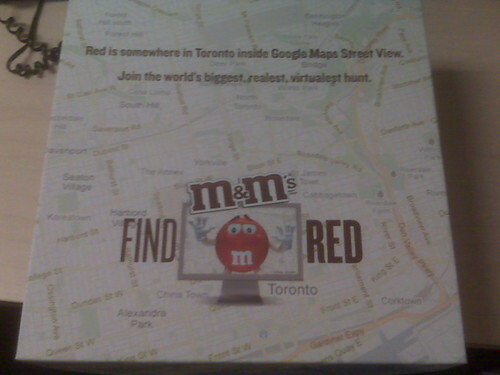 M&M's have a contest going on called Find Red. You can go to http://findred.ca/ for a chance to win a Red smart fortwo car and other great prizes. That link cost M&M's a bunch of chocolate. M&M's to be precise. The amount of product likely cost them pennies, but they put it in such a nice package and sent it via courier to me. How could I refuse? The actual Find Red contest is pretty complex. Here's a copy and paste from the letter they sent me. Participants can use a version of the Google Maps Street View API to look for three virtual Toronto locations where Red is hidden. To help with the search, the M&M’S® characters will seed clues to Red’s whereabouts on various social media channels including www.facebook.com/mmscanada; follow www.twitter.com/mmsfindred on Twitter using the hashtag #FindRed; on www.foursquare.com/mmsfindred leaving clues; through barcodes of participating M&M’S® products through www.stickybits.com; and local wild postings each containing a QR code (18 total), which release a Community Clue to find Red. 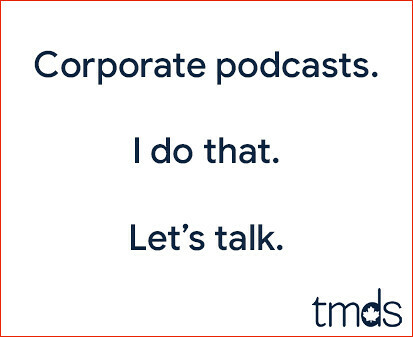 Got that? 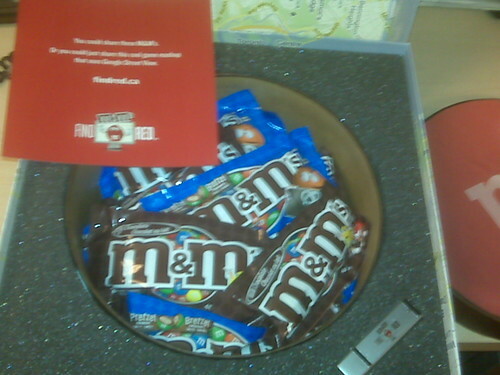 Now M&M's, I've done my part... send me more chocolate, please.